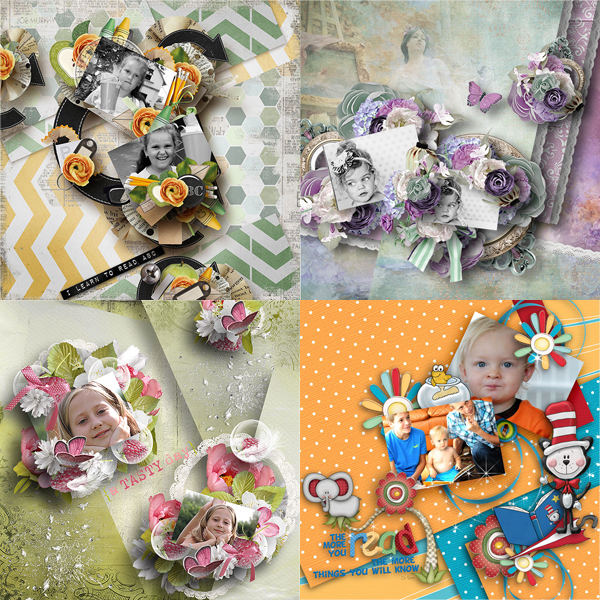 JM Creations: New Rememeber these Moment Template Vol2 + Freebie and Chance to win it! 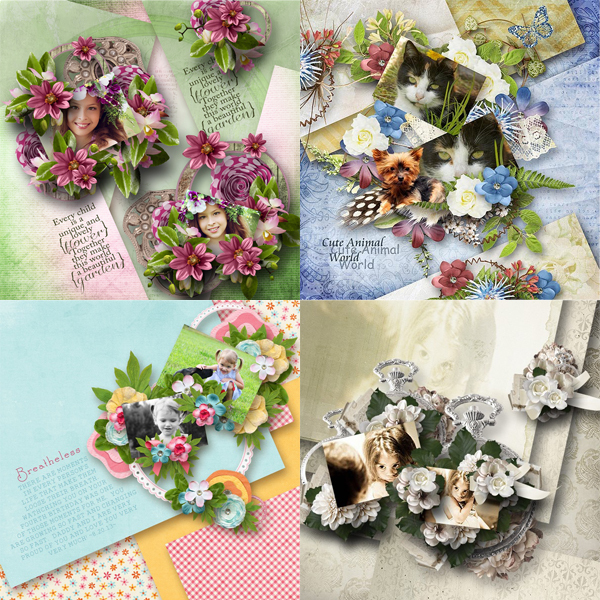 New Rememeber these Moment Template Vol2 + Freebie and Chance to win it! I have some new templates for you, I hope you will like these. Don't miss, all of my new products 25 % off for a limited time! Now I will give you a chance to win this collection! Just leave a comment here, and I will choose 1 winner randomly on next friday! For now i wish you all a very wonderful week! 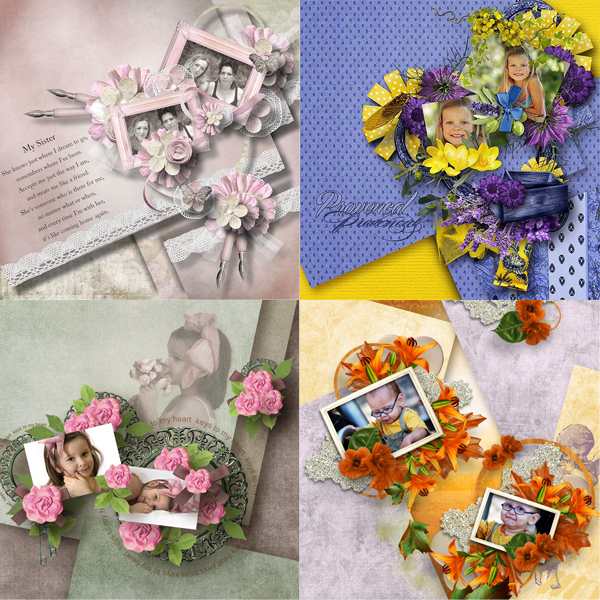 Thank you also for the chance to win the entire pack of templates for Remember These Moments. You are very kind and generous to give so many freebies and then to offer these wonderful opportunities to win things as well. Bless you! Красивые и универсальные шаблоны!У Вас прекрасные макеты и наборы! Sign up for my Newsletter. And recieve this Template as welcome! Last Collection Winter wonderland and closing store Sale!!! 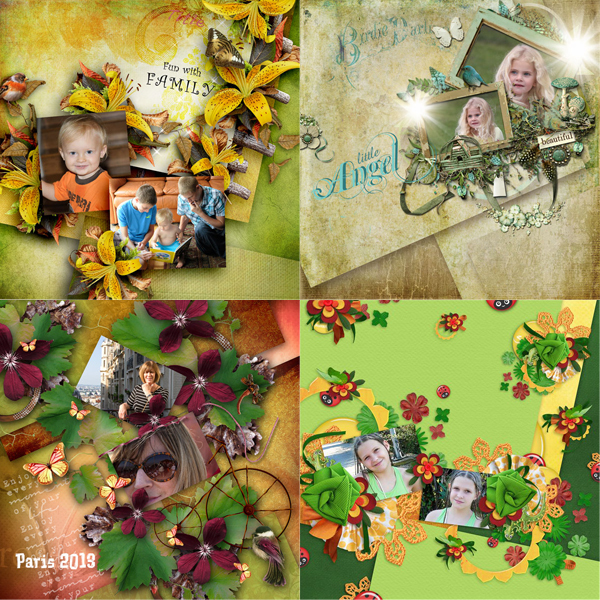 Autumn memories Template Vol1+ freebie and chance to win!!! Spooky + chance to win and winner!!! 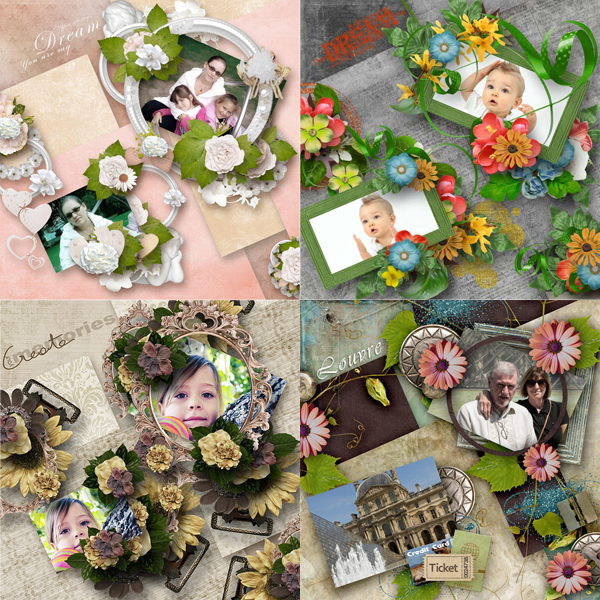 Autumn memories Template Vol2+ freebie and chance to win!! !